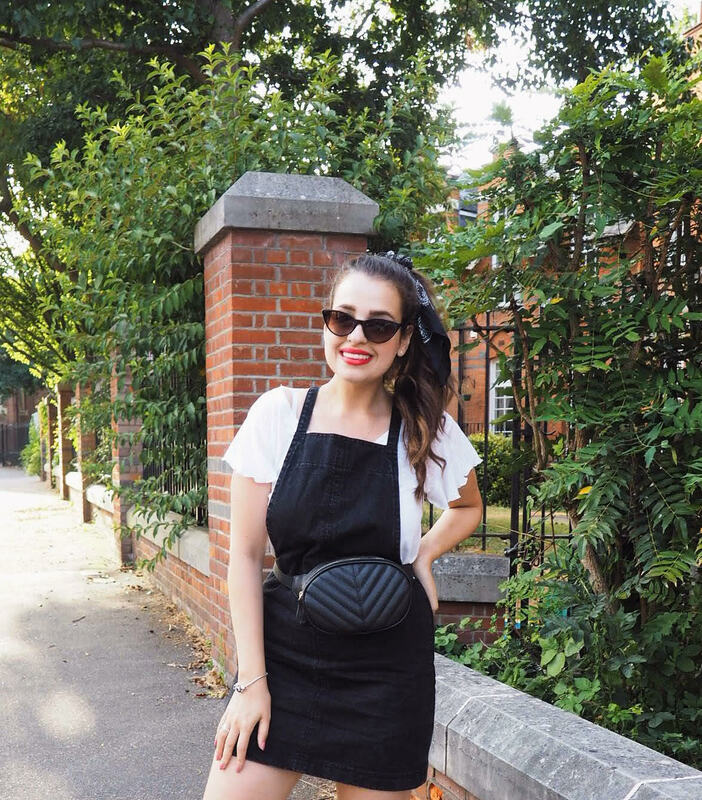 I recently read Hayley's post on why she has given up on sale shopping (if you haven't read it yet, check it out here), and it really spoke to me as I could relate to pretty much every reason she mentioned. I too was guilty of buying things in the sale that were either too small or too big for me, with the promise I made to myself that I would fit into it one day or get it tailored, only to see the item with its tags still attached a good couple of months later and deciding to send it to a charity. With this in mind, and with the new season steadily approaching, we're all going to want to do some shopping (I know I am considering the massive clearout I had before the seasons changed). But shopping for a new season wardrobe doesn't need to be spending big bucks on various items, I'd rather shop smarter. 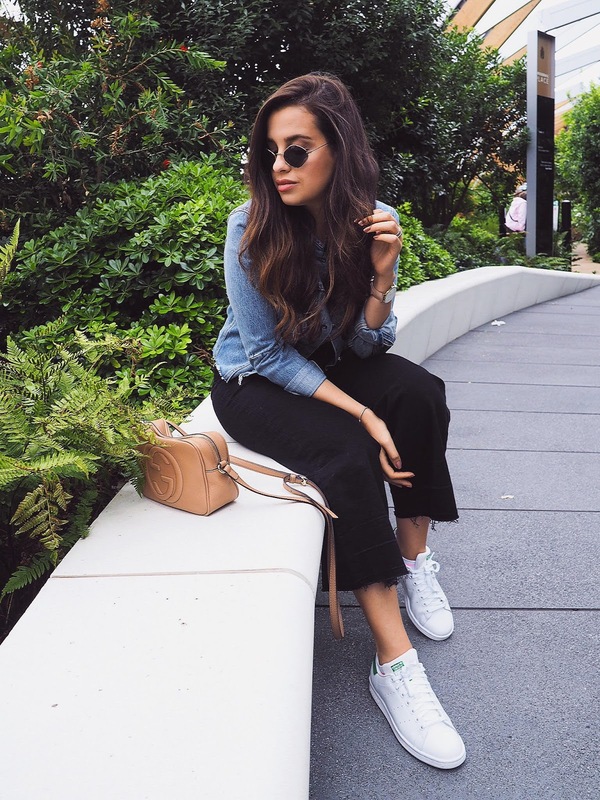 With these 5 tips I've put together on how to shop smart this autumn (which actually work for any season or any time you fancy shopping at all), I hope you and I can really drive our monthly credit card bills down and became a better shopper going forward. If you too are tired of buying things just for the sake of it and wanna learn a few fail-proof tips, then keep on reading! Despite shorter hair being the "it" trend nowadays, my long hair has been my trademark for a good couple of years and I don't think I will part ways with it any time soon. Even though I've always made an effort to care for it, I've struggled to find products that I loved going back to and that were perfectly right for my hair. Having tried various other L'Oreal hair products previously as well as bigger and more expensive brands, and liking them but not loving, washing and caring for my hair previously felt like a chore. 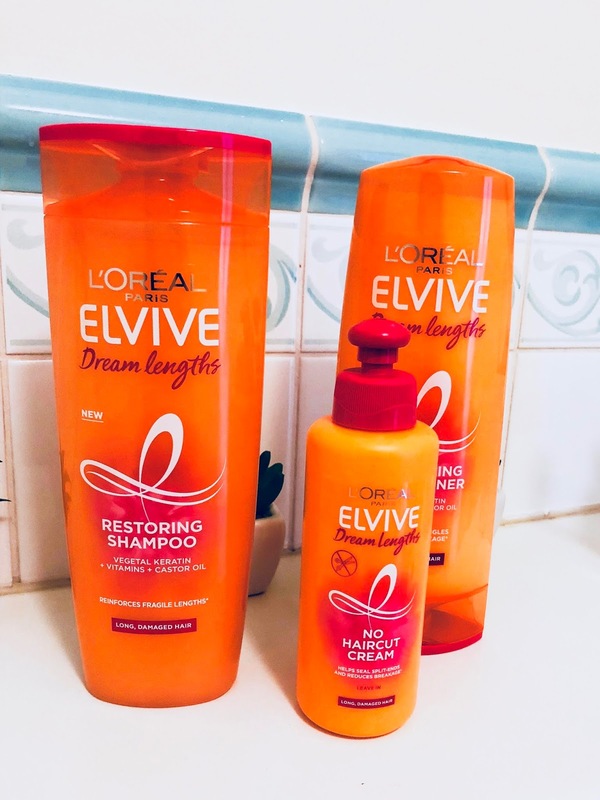 The new L'Oreal Elvive Dream Lengths range for long damaged hair has come to change that (thank goodness!) and I don't think I've been this excited about a drugstore product in years. Wanna know more about what I think of this new hair regime? Then keep on reading!